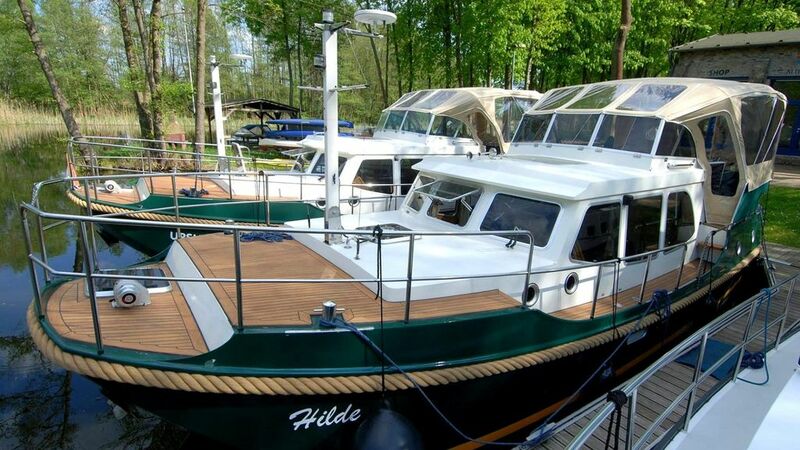 The Linssen Dutch Sturdy 320 Evergreen is a classic Linssen, which impresses with its stylish exterior with beautiful teak deck and has excellent driving and maneuvering properties. Engine: Vetus Diesel, Power: 65 hp, Length 10.10 m, Width 3.45 m, Depth: 1.20 m, Headroom: 3.60 m, Diesel tank: 410 l, Water tank: 220 l, Waste water tank: 220 l , 4 pers. + 2 pers. by extra bed in the salon.